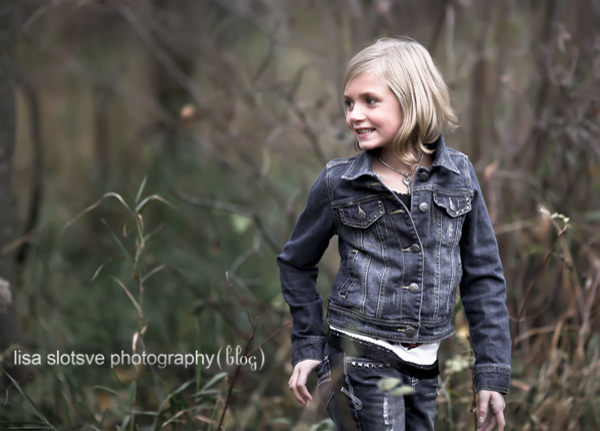 This Minneapolis Photo session took place with one of my dear friends childrens at our outdoor studio space in the North Suburbs. 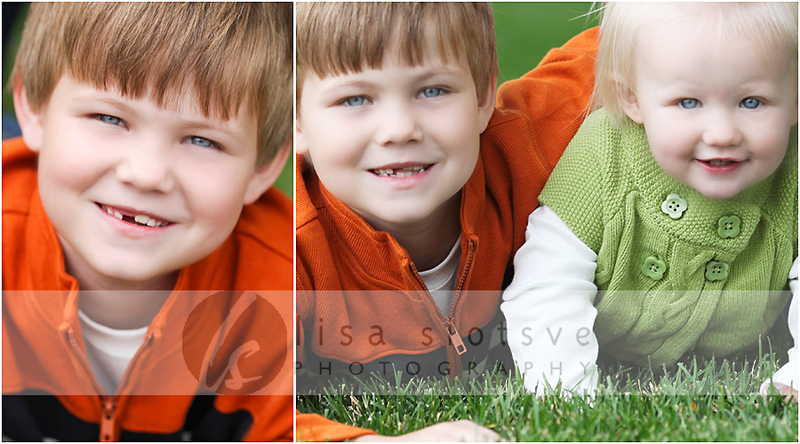 I adore photographing siblings, there are so many fun personality’s and faces to capture. 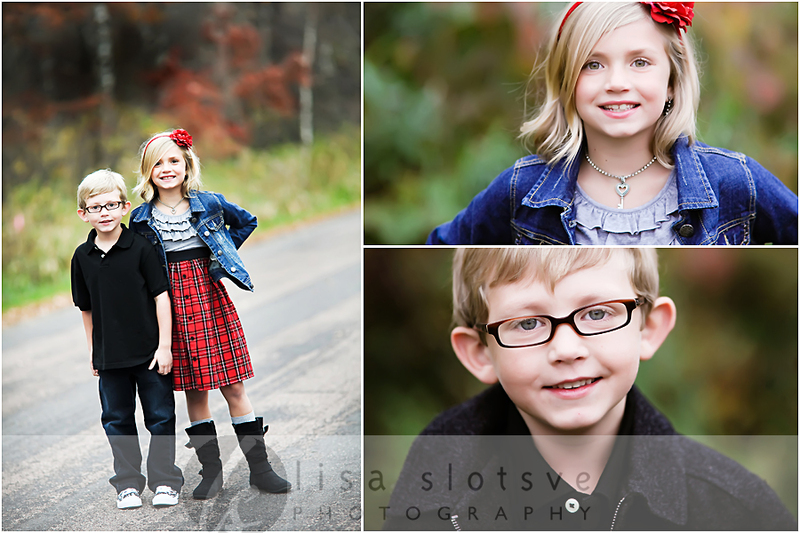 Thank you for allowing me to be your family’s photographer! 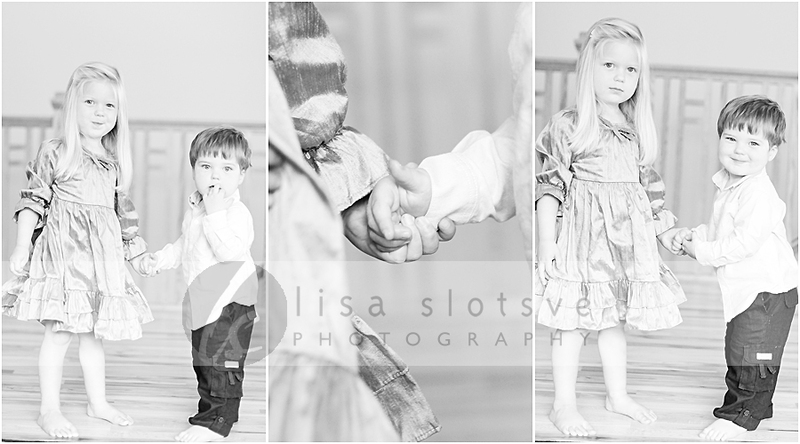 Photographed these adorable brother and sisters at Kiddywampus Children’s Store in St. Louis Park at one of my Photography Mini Sessions. 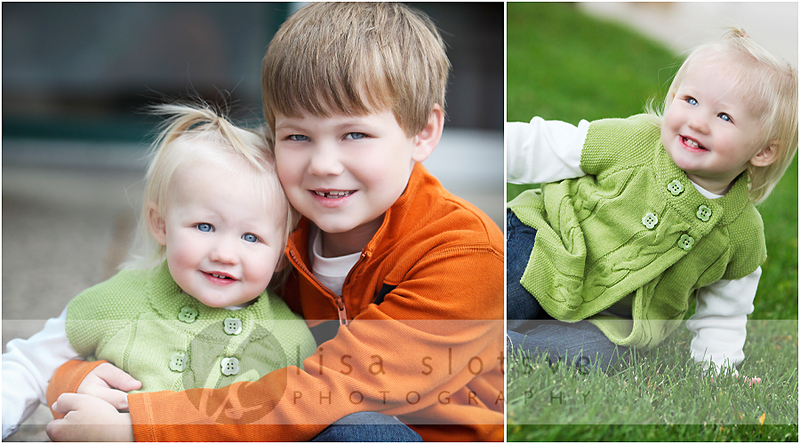 Aren’t they adorable! 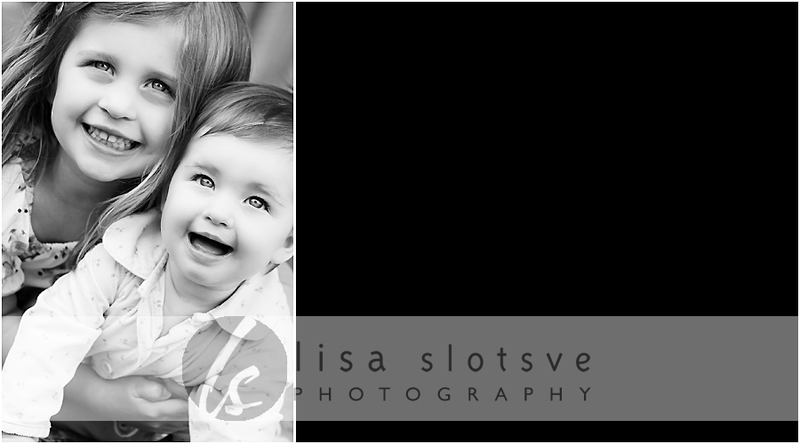 I had the honor of being the newborn photographer for this beautiful Minneapolis family for their second child, so when baby number 3 came along, I again got to spend a couple hours with them and baby number 3! 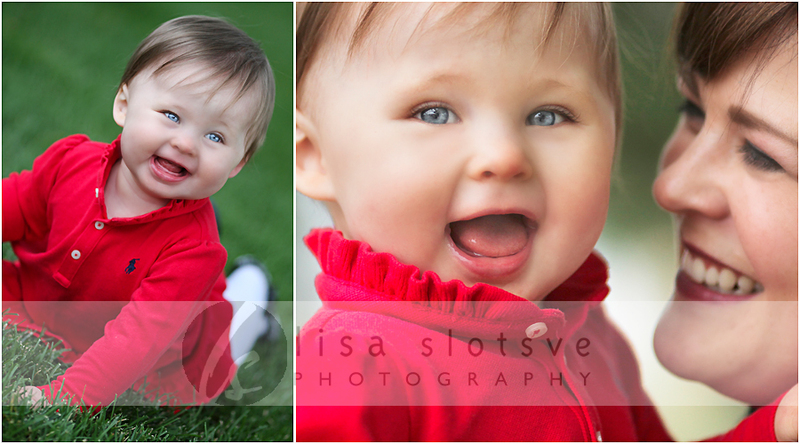 We did a fun newborn photography session in their new home just south of Minneapolis. 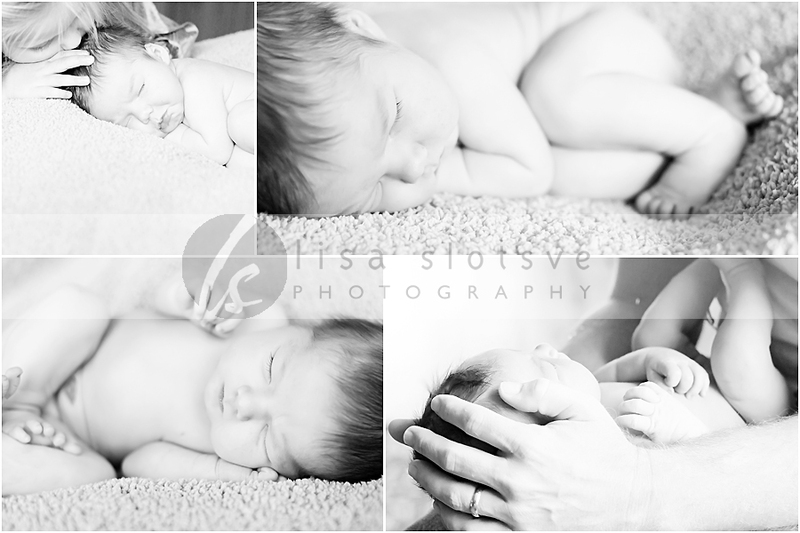 Thank you Gavin family for sharing your new addition.